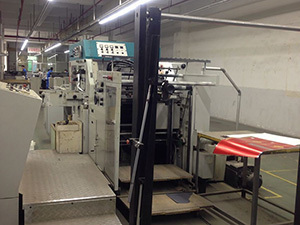 Speedmalt has a wide range of used printing and graphic equipment, and constantly acquires machinery. 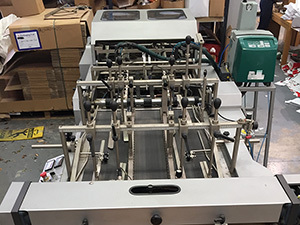 We are the UK's leading provider of used printing machines, graphic equipment and associated print machine expertise. 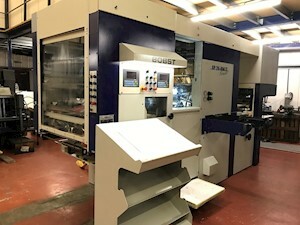 With over 35 years' experience in the printing industry, we have built up expert knowledge within the second hand machinery market which is second to none, along with a great reputation among customers worldwide. 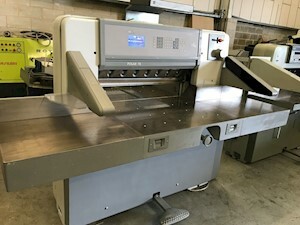 Use our website to find/view our latest used print machine stock. 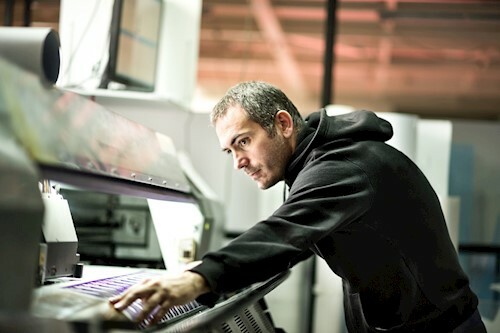 If you can't find what you're looking for, simply call us on +44 (0)1924 265423 and we'll chat through your specific print equipment needs. 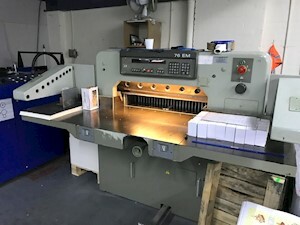 Leaders in what we do...Speedmalt has been a specialist worldwide supplier in used printing machinery and graphic equipment for over 35 years. 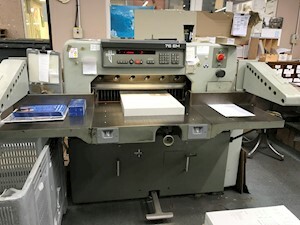 What we do best - we source and sell the best used printing equipment at the best prices. Contact us with your requirements or view our latest stocklist. 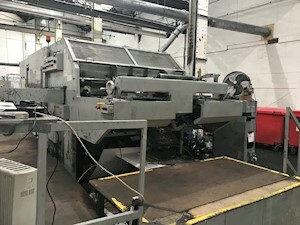 Our UK trained Engineers have many years' experience in the used machinery market, offering unequalled service and attention to all our customers at home and abroad. Our relocation team understand that every relocation is different which is why we provide each client with a bespoke moving service, wherever you may be based. 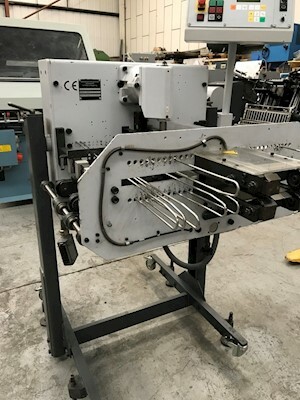 As you would expect, all equipment and printing machinery supplied by Speedmalt is thoroughly inspected so you should never experience any difficulty. 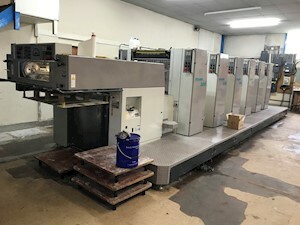 We are international used print equipment suppliers and offer full sales and engineering services to you wherever you are based in the world. 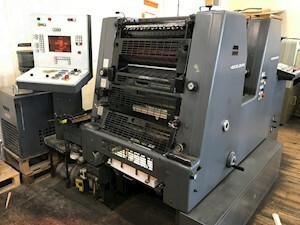 We buy used print equipment and printing machinery from all over the world. Get in touch for a no-obligation valuation or an immediate offer for your equipment. Our Company has dealt with Speedmalt for many Years and have always found them to be honest, reliable and trustworthy. 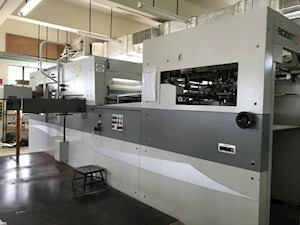 We have purchased various used printing machines from them and have to say each machine has been of excellent quality. 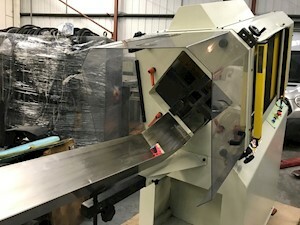 Their Engineers are friendly and very professional in what they do, their expertise in this field ensures every machine arrives at its destination in top condition. 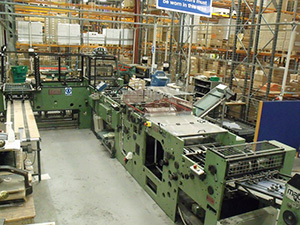 Speedmalt always offer a wide range of used equipment and are on hand to source specific needs, as and when required. We have no hesitation in recommending Speedmalt, not only are they are valued partners in this Industry, they are our friends too. 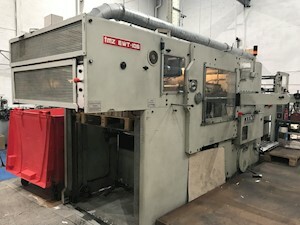 We have been purchasing used printing machines from Speedmalt / Remgold Ltd for nearly 30 years, and we have always found them to be a good honest reliable company who are friendly and professional about what they do. 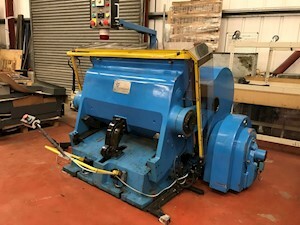 Remgold have been dismantling, moving & re-locating our machinery for over 20 years now with the highest quality of care. We have always received an excellent service and would have no hesitation giving our recommendation as a company who provides engineering excellence at it's very best. The Engineers are a real credit to the Company, they are excellent engineers and are great project leaders. I am confident that every project we work on together will be performed in an expeditious and professional manner.